The Charleston region of South Carolina has been hit by several major flooding events over the last several years, including an extraordinary rainfall event in October 2015, Hurricane Matthew in 2016, and Hurricane Irma in 2017. In addition, the communities in the Charleston region are experiencing increased exposure to tidal flooding hazards due to rising sea levels. 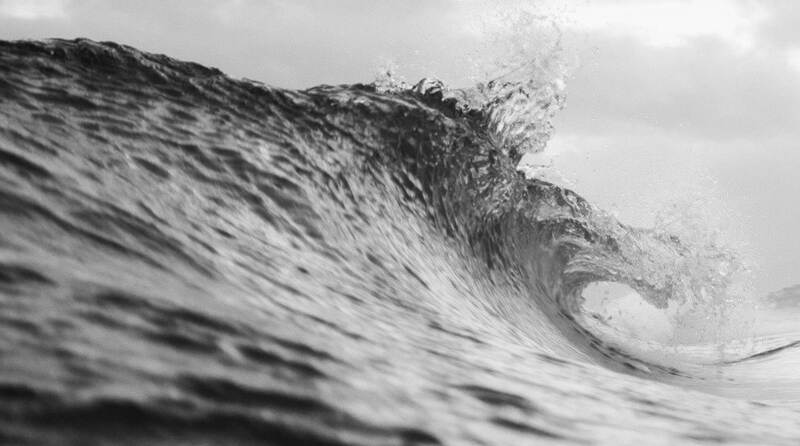 Understanding these risks and potential impacts is complex and involves thinking not only about coastal flood hazards, such as storm surge flooding, high tides, and precipitation, but also how sea level rise will exacerbate impacts. Because flooding impacts can be very localized, officials in the Charleston region chose to highlight specific focus areas in which to begin their efforts. 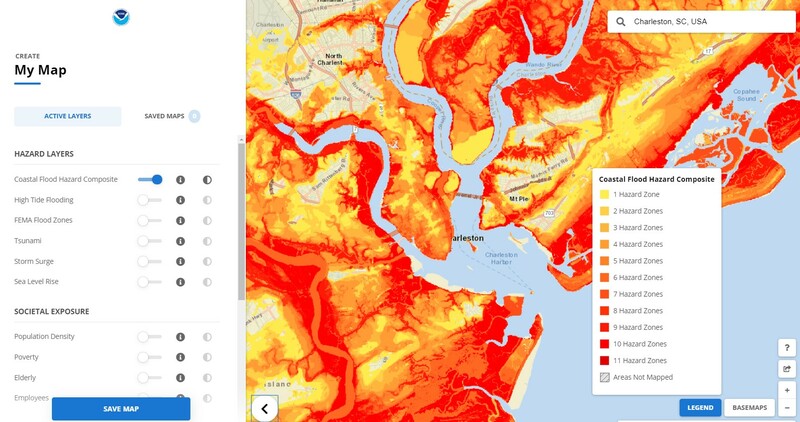 The Charleston Resilience Network (CRN) received a NOAA Coastal Resilience Grant to develop high resolution flood models that incorporate potential sea level rise impacts. Another component of the effort involved community engagement to help build hazards awareness and to identify potential resilience actions. The project team consisted of members from the CRN, South Carolina Sea Grant, College of Charleston, Citadel, and University of South Carolina. During virtual meetings, team members used the Coastal Flood Exposure Mapper’s shared map function to identify portions of the communities that met certain criteria, such as high need demographics and development and/or redevelopment pressures. Maps from the Coastal Flood Exposure Mapper were combined with other relevant local data to develop a short list of potential areas for the community engagement process and high resolution modeling. The list was shared with local community officials from the Town of Mount Pleasant, City of North Charleston, and City of Charleston to select four areas for the community engagement process. This map, showing exposure in the Charleston region for multiple flood hazards, helped narrow down areas for further community engagement and high resolution modeling.